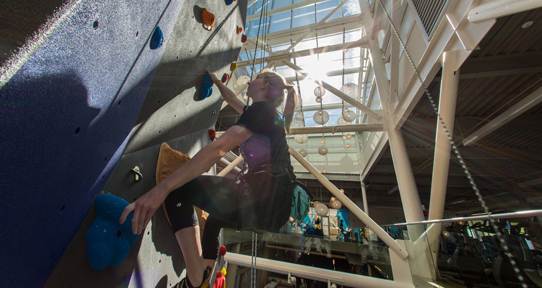 The 16-metre Peninsula Co-op Climbing Centre. Photo: Armando Tura. 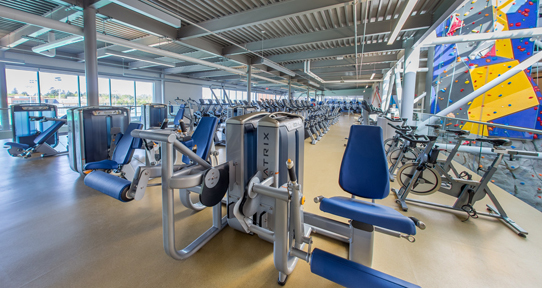 One fitness area. Photo: Armando Tura. 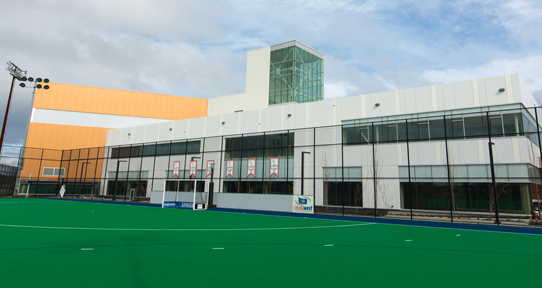 The multi-purpose field house. Photo: Armando Tura. 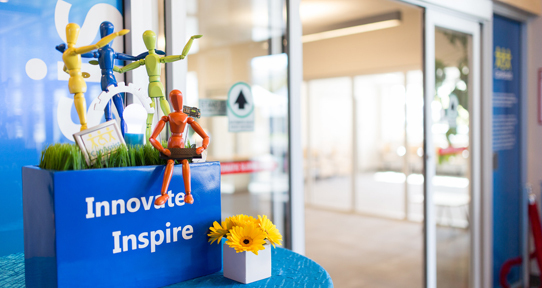 CARSA is home to CanAssist. Photo: Armando Tura. 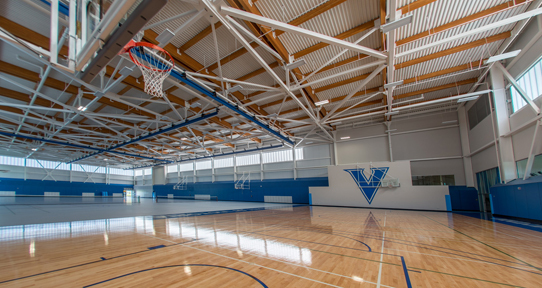 UVic's Centre for Athletics, Recreation and Special Abilities (CARSA) provides world-class training and learning facilities for all community members, with access to athletics and recreation resources as well as specific services and research programs. The building was completed in 2015.